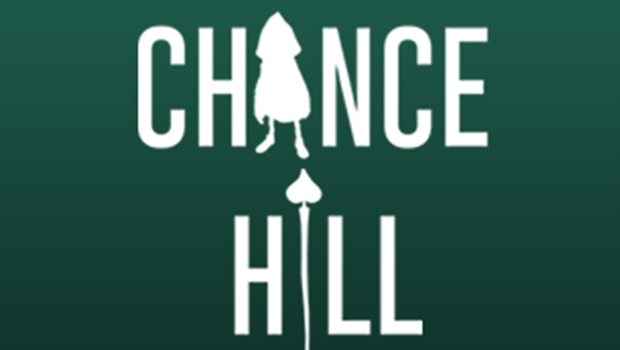 Chance Hill online casino is a brand new casino established in 2015. 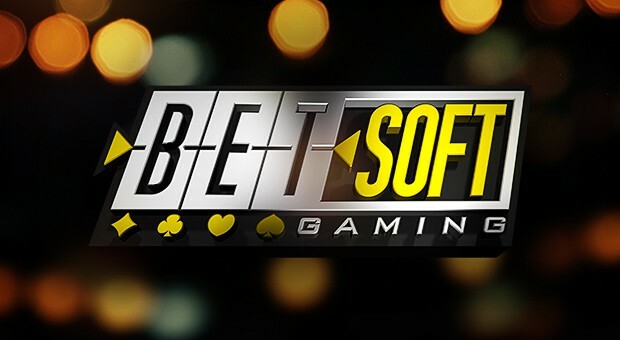 The casino was launched in July and the site features excellent software providers around the globe including Microgaming, Softswiss and Betsoft. 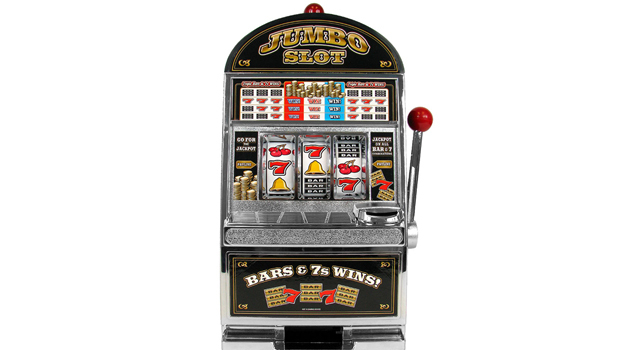 Some of the exciting games offered at the casino include massive progressive jackpots and 3D slots. 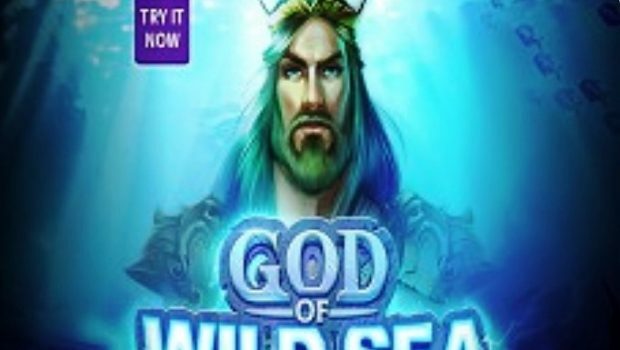 Gamers can also enjoy a wide variety of table games, video poker, bingo and many more.Softswiss for example has developed exceptionally high quality games with spectacular designs such as video slots and card games.Players from US are not allowed to register for a real player account. However, the site is open to international gamers including those from Canada. 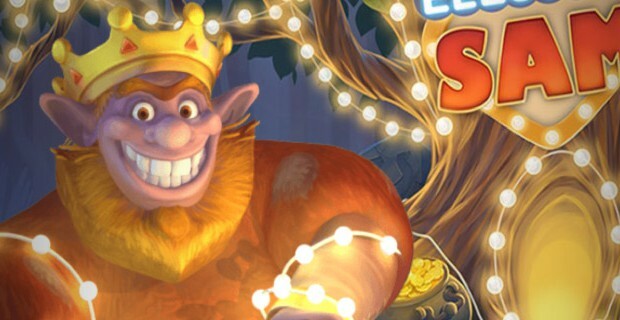 One unique feature about Chance Hill Casino is the fact that no download is required for one to enjoy the thrill of the games offered. Instead, an instant play option is available which enables players to enjoy all their favorite titles on any mobile devices including Mac, iPhone, iPad and Android. The Chance hill casino guarantees you safe and secure banking options coupled with the most thrilling casino experience. 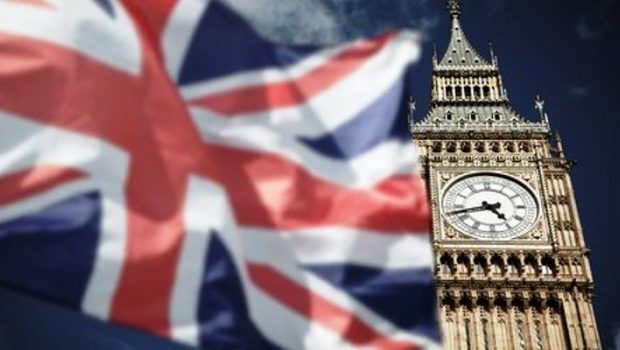 The site accepts multiple currencies including USD, EUR and GBP. 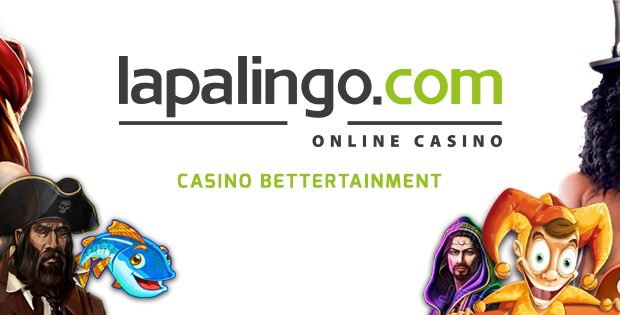 Depositing and withdrawing is simple and gamers have the option of using Visa, Maestro, Mastercard, Neteller, Skrill and many more. Chance Hill Casino has a great customer support team which is available round the clock. It is easy to reach the customer care unit by simply calling +34 917-377-697 which is a toll free number. 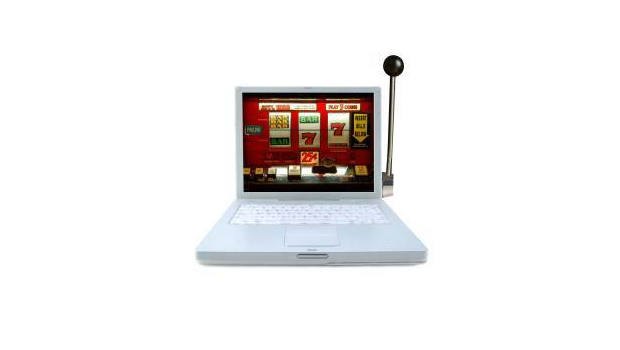 Chance hill affiliates are a casino affiliate platform that promotes Chance Hill Casino. 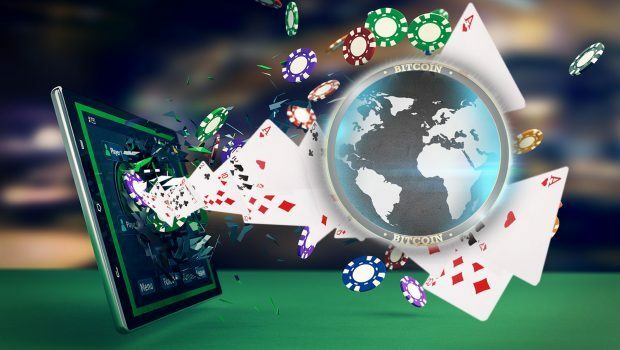 The affiliate program was founded in 2015 with the sole role of providing high quality and unique games to players.Chance Hill Affiliates is regulated by the governments of the UK and Curacao. It is powered by Income Access Platform which is widely used third party software. The software enables affiliates to access their activity through time and get up to date reports on their progress. It is however important to note that Chance Hill Affiliates does not offer its partners a sub- affiliation scheme for now. Chance hill casino being a brand new casino for 2015 has not yet released its yearly financial statement. However, so far, considerable profits have been accrued.